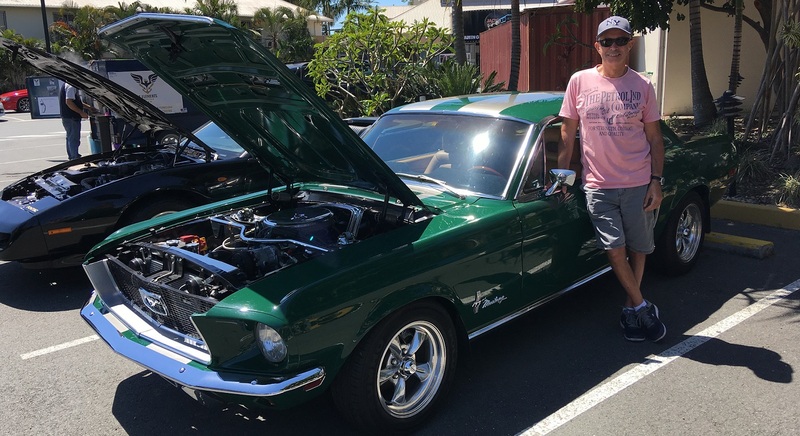 I caught up with Marcus at the Auto Classic Show at the Waterloo Bay Hotel, Wynnum (Brisbane) who owns this magnificent green 1968 Mustang hardtop. It came out of the factory as a 289 and has been rebuilt as a 302. 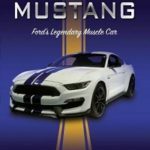 The rebuild was undertaken by a dedicated guy on Bribie Island who is well known in the area for building only genuine show Mustangs. This particular one was his own car and was completely rebuilt from the ground up (rotisserie rebuild). It is quite rare as it has from the factory 4-wheel power disc brakes, power steering and air conditioning. 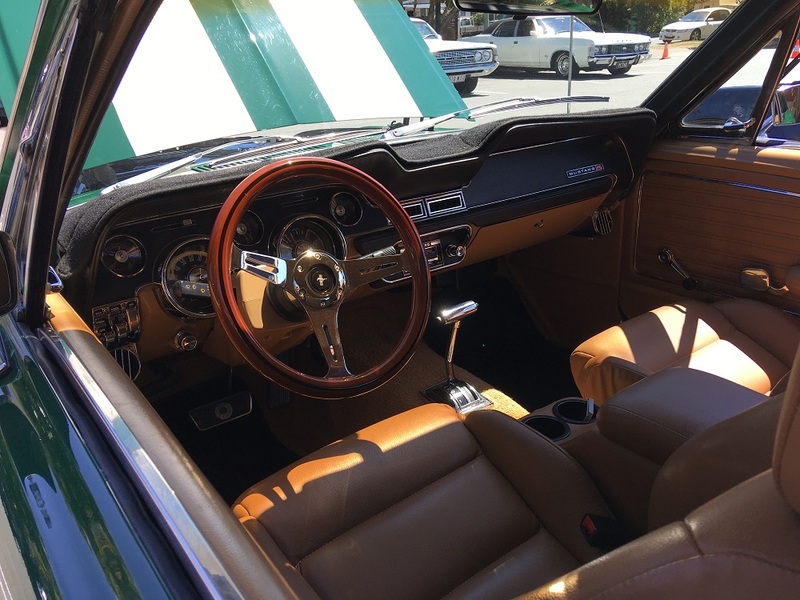 It has only traveled 2,400 miles from new and is in absolutely pristine condition. 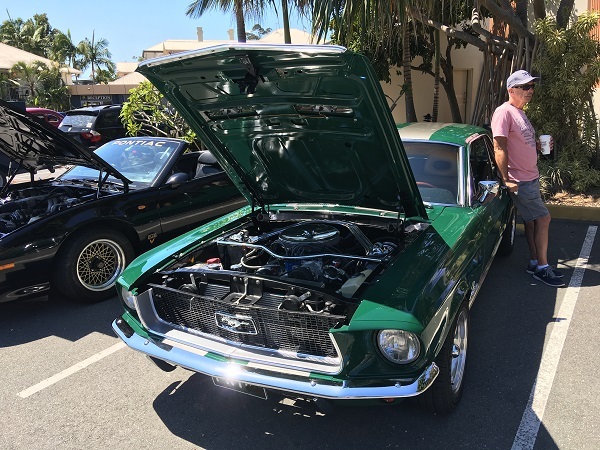 You can catch the Auto Classic Show (Aussie Hot Rodders Facebook page) every 4th Sunday at the Waterloo Bay Hotel, Wynnum, Brisbane (www.waterloobayhotel.com.au). The next show is 28th October and is a Halloween theme. You can find the event on Facebook via this link. I am double booked for that day so unfortunately, won’t be able to get there but if you’re able to attend, it’s sure to be a scarily great day !